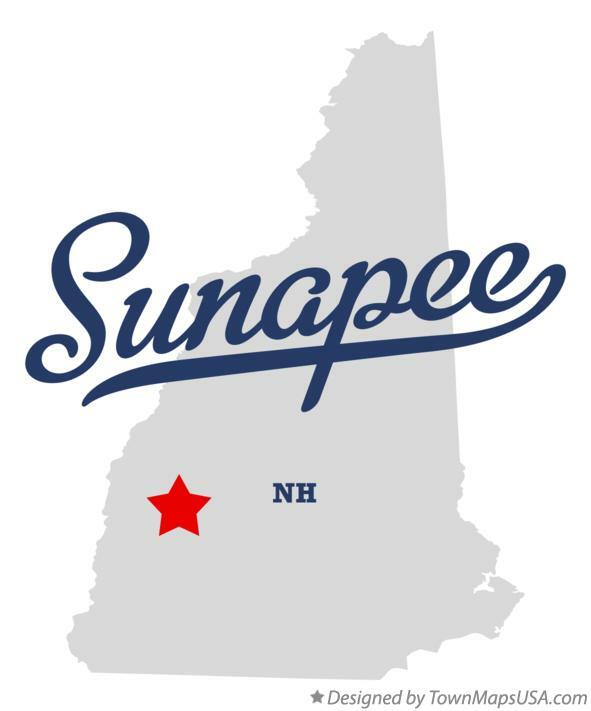 Jessie Tyler and Edward G. Anderson were elected to serve three year terms on the Sunapee School Board. Tyler received 325 votes and Andersen received 273, beating out opponents John Augustine with 231, Veronica Hastings with 133, and April Royce who garnered 133 votes. Alan Doherty was the sole candidate for School Treasurer and took 507 votes. All the school district warrant articles passed. There were no contested elections for town officers but Five Town Warrant Articles failed to pass. Voters rejected Articles 11 and 12 pertaining to town zoning. They also rejected dissolving the Sunapee Fire Engineer positions by vetoing articles 32 and 33. The only money article rejected was Article 19 which asked voters to approve $150,000 for a Forestry Truck for the Fire Department. Bert Spaulding won the write in vote for a three term for the Newport School Board. There was no candidate on the ballot for the seat that is being vacated by Shannon Howe. Spaulding was one of many write-in candidates and won the seat with a total of 18 votes. He was notified of his victory last night. Robert Scott retained his long-term seat as school clerk and school treasurer as well as Howard Dunn who retained his seat as school Moderator. All but one School District Warrant Articles passed, Article 6which asked to transfer the sum of $200,000 from fund balance to fund a one year pilot behavior support program in Richards Elementary School. Article 4 which asked to transfer up to $50,000 from fund balance to the Unanticipated Educational Services Expendable Trust Fund, passed by four votes 216 – 212. 431 voters braved the elements to vote in the Annual School District Meeting. The heavy snow took its toll on one of Croydon’s two snow plows. Despite efforts by town officials no contractors were available to plow and repairs were not possible. The town is operating with one plow and Select Board member Carol Marsh said the town will do its best. The Select Board thanks you for your patience. Frank Sprague and Michael Petrin each won a three-year school board seat for Claremont School District. Sprague took 344 votes and Petrin garnered 231 beating out opponents David Pacetti, Alex Herzog, and Richard Seaman. Rebecca Zullo won a one year seat on the school board over coming competitor Mike Cirre 302-269. All of Claremont’s School District’s Warrant Articles passed. The storm might be to blame for a lower voter turnout of 9 percent compared to 13 percent last year. Carol Marsh retains her seat on Croydon’s Select Board. Marsh won handily over challenger Joe Marko 44-14. Write in candidate David Hooley received two votes. James Britton won the Treasurer position for both the town and school. Britton defeated David Hooley by a 20-29 vote for the town position and won a write in vote for school treasurer. Jody Underwood keeps her school board seat after receiving 42 votes against four various write in candidates. Willis Ballou retains his position as school moderator with 58 votes received. Croydon’s business portion of the Annual School and Town Meeting continues on Saturday at the Croydon Town Hall at 9:00 am.